most precious materials are processed ! The Life Fitness Adjustable Bench convinces by its high quality workmanship and extreme longevity. The frame construction is made of best steel. 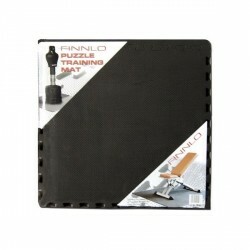 The foam padding is coated by resistanct artificial leather and offers a quality which is only known at fitness studios. Those are reasons, why this weight bench is also included in the delivery of the top multi-gym of Life Fitness, the Fit Series F1.0CM. 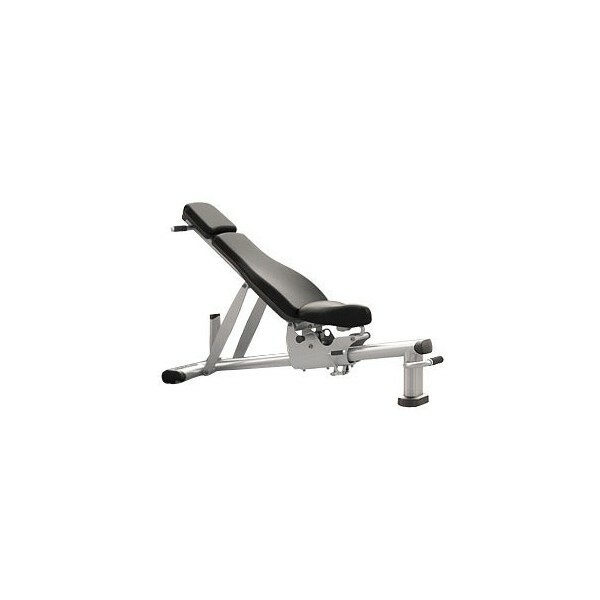 The Life Fitness Adjustable Bench can be comfortably adjusted in 6 positions by means of rails, and the seat in 2 positions. 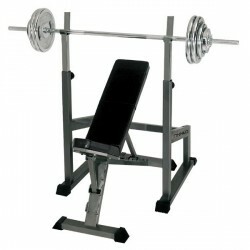 This weight bench Life Fitness offers best conditions for a motivating weight training !